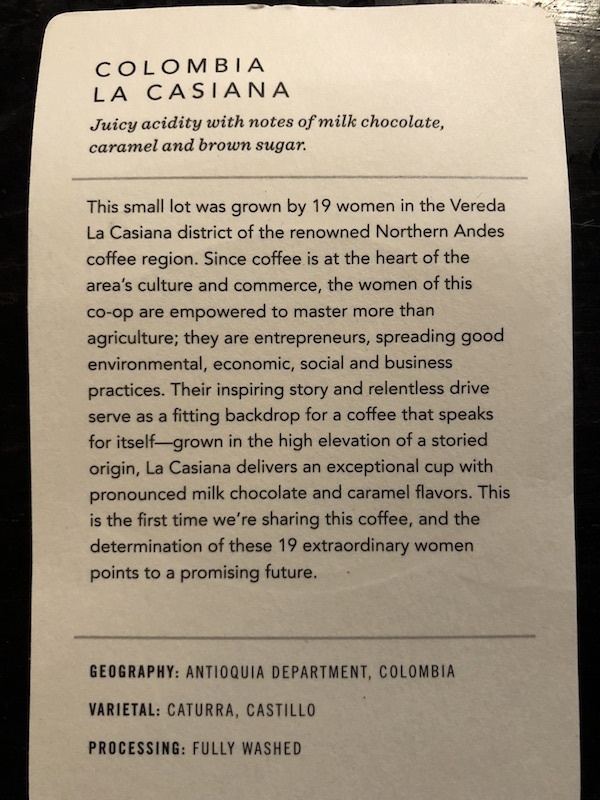 Hey, if we were having a coffee this week, it would be one from Columbia. It’s delish, and obviously right up my street with that tasting profile. The caramel is a lot stronger than I was expecting though. The start of this week was very first world stressful for me. I was in charge of ticket buying, which involves me having to make decisions about obviously very important things that I know there’s potential to get wrong – too close, too far away, too far round the side, too expensive. The only potential mistake I made was getting said tickets delivered rather than pick up, but they are now safely in hand. Work has been a PIA this week. I spent Wednesday trying convince the people that wanted to do a project to carry it on despite the fact that they nor I want to. Unfortunately I have to want to do it, even though I think it’s not worth doing, such is the strange objectives thing we have. On Thursday I kind of got told that it wasn’t even really mine to do anymore too. When colleagues are telling me to take a deep breath (or 10), I’m guessing that my irritation was spotted. 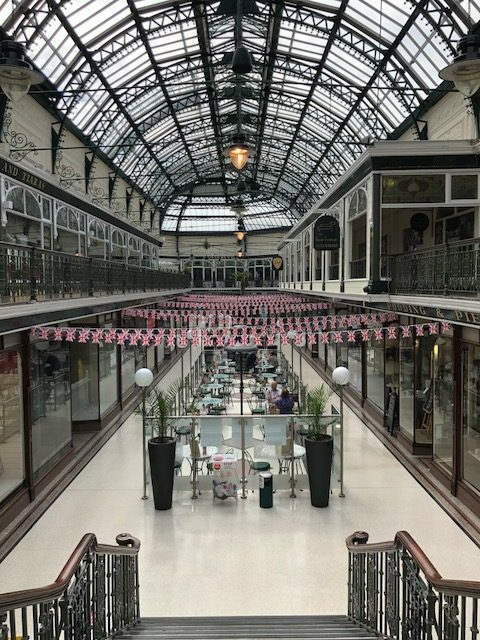 Some random things this week… I found bunting. 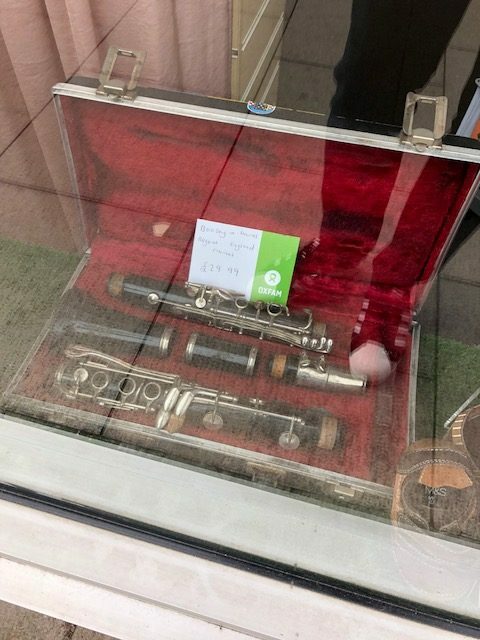 I debated buying a clarinet. I did buy an amazing ice cream. 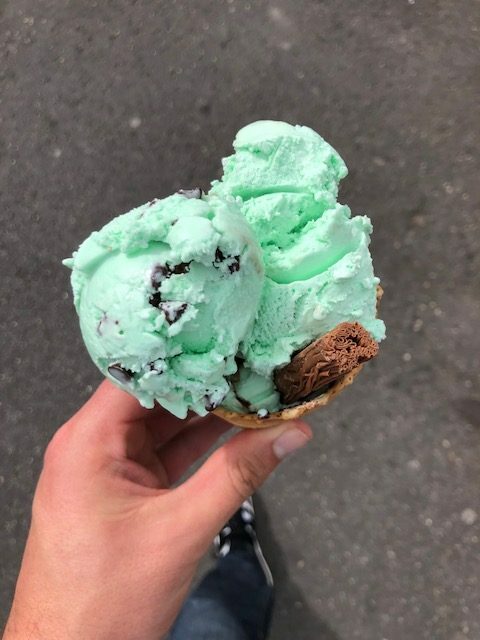 I love mint ice cream. I decided to cut the grass to try to transform my meadow in to a garden with a lawn. 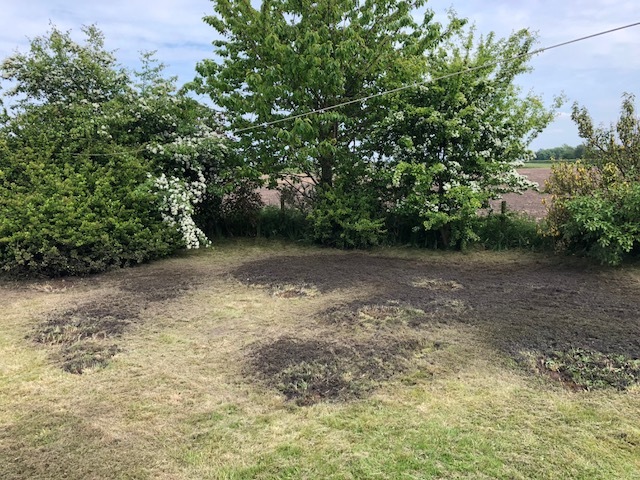 I then decided that it would be a good idea to power wash the mole hills to level them out and make them easier to repair. 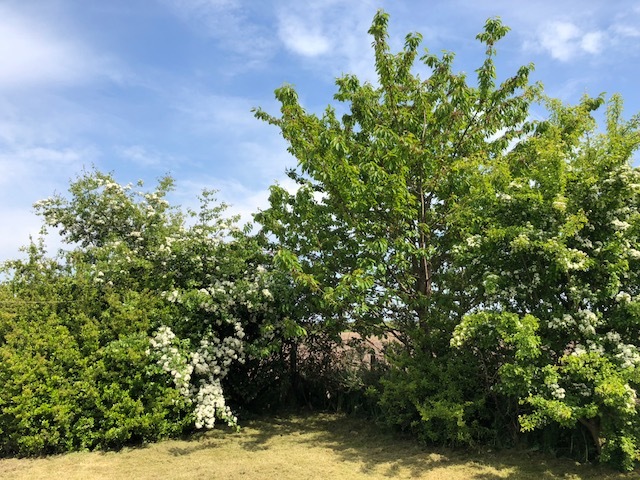 My idea was that I’d spread out the excess soil which would dry / grass would grow through it / it would get redistributed more finely the next time I cut the grass. I still think it was a good idea (and using the power washer always makes me feel like an adult even if I’m being childish with it) but it does look a mess. 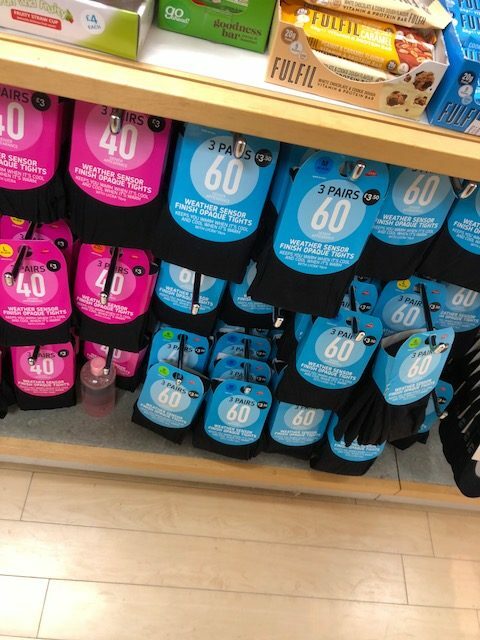 I’m still trying to find out what “weather sensor” tights are. I’ve had some weird dreams this week. I probably haven’t had enough sleep anyway, to be honest. I’ve been dreaming a lot about a variety of people that I haven’t seen for a while. That kind of makes sense because I have been thinking about some people a lot recently. I had dreams about shaving my head, which is something I’ve never considered! I think I probably have some strange scars on my scalp from various injuries. And most ridiculously, I had dreams about not catching a shiny Charmander! Fortunately I did, and even got a shiny Ho-oh and a prefect Charizard.